Laguna Lachuá is a large pristine cenote lake deemed a national park in 1976 and a Ramsar site in 2006. 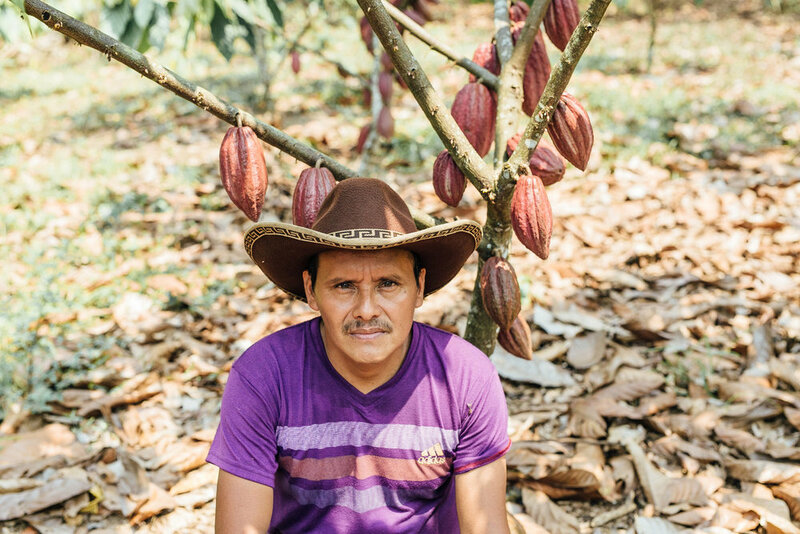 The “Eco-region Lachuá” around the lake is home to Q’eqchi’ Maya families, many of whom live off grid and rely on production of cacao, honey, cardamom, corn and other crops for their livelihoods. 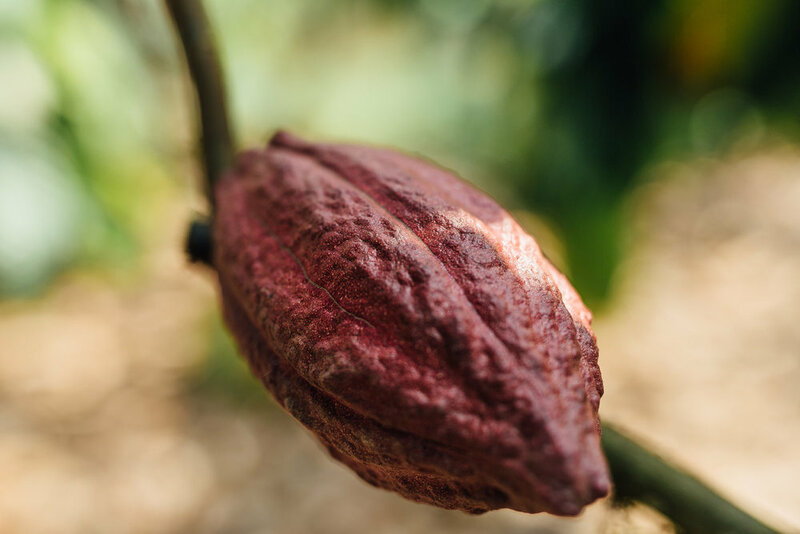 Cacao farmers are organized into three certified organic community associations, ASODIRP, ASOSELNOR, and K’AT’BALPOM, each with its own fermentation and drying operation. Lachuá communities have planted over 245 hectares of new cacao since 2014 and improved financial literacy in cacao production through projects supported by the International Union for the Conservation of Nature (IUCN), FUNDALACHUA, and FundaSistemas, with the shared goal of protecting the Laguna and improving their quality of life. Enter your email below to view our full pricing sheet.